Old School WCW Veteran “Screamin” Norman Smiley celebrates his 54th birthday today. Smiley wrestled for Ted Turner’s World Championship Wrestling from 1997 till it was sold to Vince McMahon in 2001. In 2007, he joined the WWE as a trainer for its developmental promotion Florida Championship Wrestling, a job that he continued after FCW folded in 2012 and NXT took over as the developmental promotion, and is still working as a coach in the Florida based Performance Center to this day. 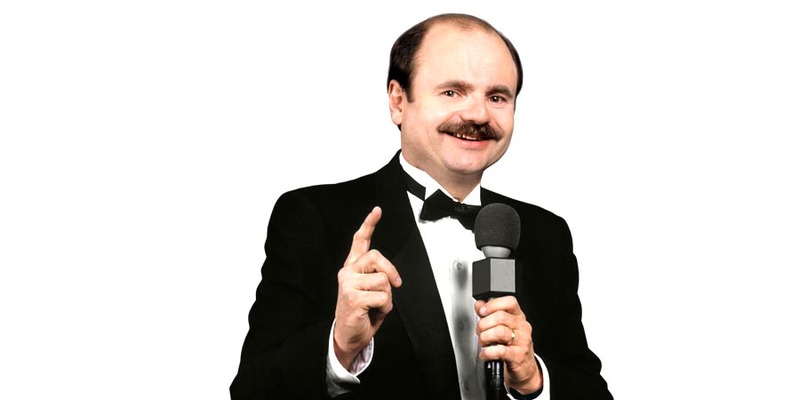 We noted last year that WWE Hall of Famer Howard Finkel (age 68) is dealing with health issues. However, there was no update on what exactly he’s dealing with. One of Finkel’s friends noted that Finkel has lost a lot of weight, but it’s not known if the weight loss is related to his current health issues. In an update to this, the Wrestling Observer is reporting that WWE has kept all information on Finkel quiet for some reason. Finkel is still in bad shape and this is a really sad story. The legendary ring announcer’s last work for WWE was at last year’s RAW 25 episode, where his voice was used for The Undertaker’s introduction during entrance. His voice was pre-taped for this segment as he wasn’t able to make the travel.